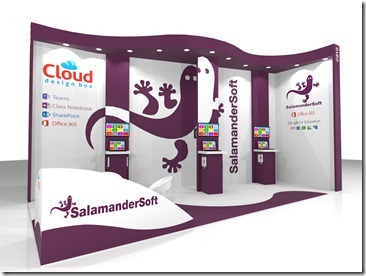 I’m going to be at Bett 2018 next week with the Cloud Design Box team, really excited to have some stand space this year with our MIS integration partners SalamanderSoft. Cloud Design Box will be showcasing the best of SharePoint, Class Notebook and Teams integration. Our stand number is C210, opposite Google on the main corridor leading to the Bett Arena. We even have a seating area and coffee machine if you want to get away from the hustle and bustle of Bett for a while. Please feel free to pop by and hello to myself, Darren and Lloyd. If you can’t make it, you can sign-up to a webinar so that you don’t miss out on all the exciting Office 365 news and the latest developments. Workflows, training, support and much more! You can find out more about Cloud Design Box’s products here. Office 365 user and group creation and maintenance, licenses, photos, timetables and more. OneNote Class Notebook provisioning and use. G-Suite user and group creation and maintenance, licenses, photos, timetables, sites, drive, cloud print and more. Active Directory user and group creation, maintenance and more. Write back of usernames, email addresses and user defined fields into your MIS (where supported by the MIS). Also creation of SIMs system users. You can find out more about Salamander’s products here. This entry was posted in SharePoint in Education, Tony Phillips and tagged Assignments, Bett, Bett2018, Class Notebook, Office 365, Office 365 for Education, Office365, Schools, SharePoint, SharePoint designs, SharePoint for Education, SharePoint for schools, Students, Teachers, Teams on January 19, 2018 by Tony Phillips. 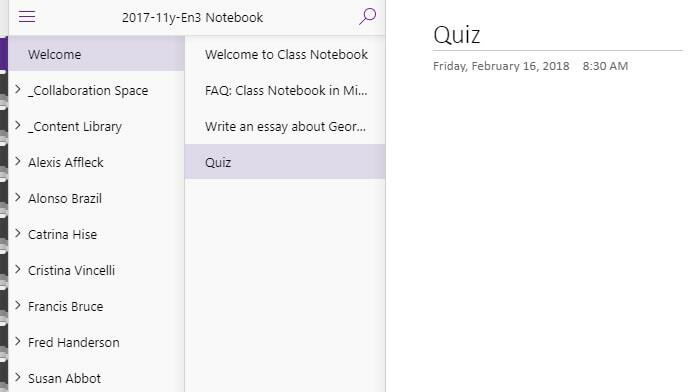 OneNote Class Notebook is free for education users as part of Office 365, it has some additional functionality which isn’t available in standard OneNote files. In this blog post, I want to focus on the additional learning tools available in this version. There is also a video guide for this post below. How do I get Class Notebooks? Class Notebooks can be created in a many ways (depending on how your school decides to use Office 365). 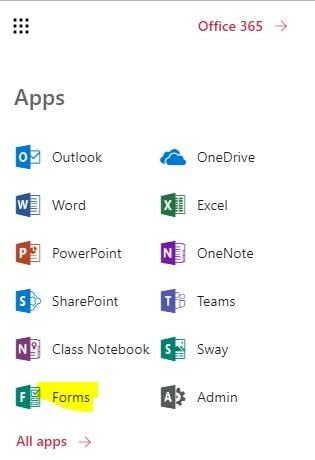 Class Notebooks can be created from the Class Notebook App, Microsoft Teams or inside SharePoint or OneDrive. Creating a “Class” in Microsoft Teams will automatically create a Class Notebook for the group. How are Class Notebooks different to OneNote Notebooks? Class Notebooks have a section for each student. Each student can see their own section, the teacher resources and the collaboration area. They can’t see other student sections. Logged in as a teacher, you have access to all the student sections. How do I send distribute an assignment to the students? 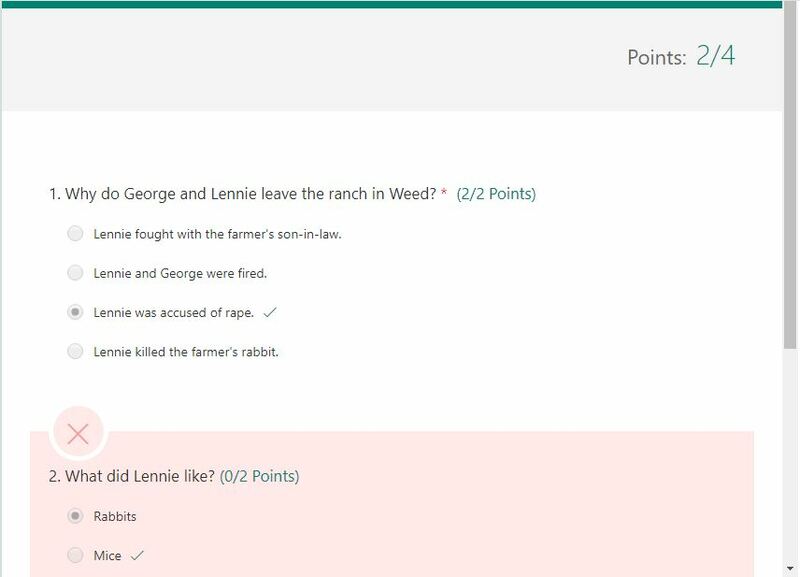 How do I review student work? Class Notebook has a great tool to make it simple to find student work. In the ribbon select “Review Student Work” from the Class Notebook. From here, you can select a page and switch between students for quick access to their work. This option is available under the “View” tab. Emphasise syllables, nouns, verbs and adjectives. This is a learning tool that has some good research behind it which suggests that it can be used to improve reading and writing comprehension. What about formal assignments and homework? OneNote Class Notebook is a great tool for non-formal work hand-outs. 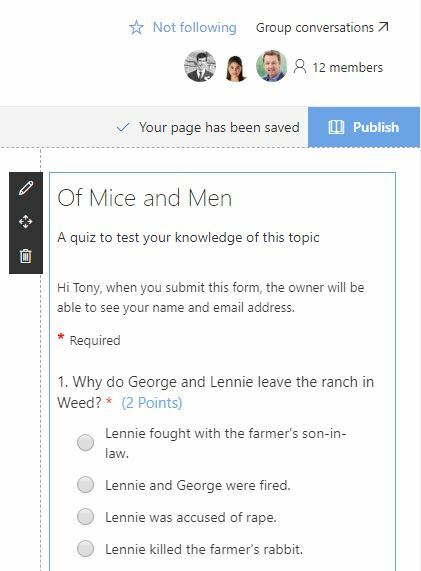 With Microsoft Teams, it can be enhanced to provide formal assignments which can be handed out to students, collected in and graded. We will look at that in the next blog/video post. Need help setting up Microsoft Teams? I work for Cloud Design Box and we provide teacher training workshops, support, MIS integration, apps and many other services for Office 365. You can contact us via the website or by email. I hope you have found this blog and video post useful! 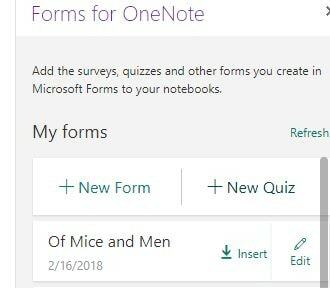 This entry was posted in Assignments, Class Notebook, Education News, Microsoft Classroom, Microsoft Teams, Microsoft Teams for Education, Office 365, OneNote, School Data Sync, SharePoint in Education, SharePoint Online, SharePoint Online Permissions, Teacher Guide, Tony Phillips and tagged Assignments, Class Notebook, Cloud Design Box, Distribute Pages, Education, Homework, Immersive Reader, Leaning, Microsoft Teams, MIS Integration, Office 365, OneNote, OneNote Class Notebook, Pupils, Salamander, SalamanderSoft, School, Sections, Students, Support, Teachers, Teaching, Teaching and Learning, Teams, Training on November 26, 2017 by Tony Phillips. Class teams are now available inside Microsoft Teams. These are created automatically using School Data Sync (SDS) or can be created manually in the Teams interface. Teams is a great collaboration interface that pulls together instant messaging, videos calls, SharePoint, OneNote and assignments into one place. It can also be extended with custom tabs. I’ve created a quick video review below. You can get around these issues by opening the Team’s SharePoint site and clicking “Notebook” inside SharePoint. Hopefully Microsoft will be quick to resolve these issues. Microsoft Classroom had a mobile app for Android and iOS which gave students notifications when new assignments were posted or graded. It also allowed students to set reminders for homework. The Teams mobile app does not include the assignment section at all so no notifications for students or teachers. The assignments are not visible on mobile devices. Again, this is early days and I expect Microsoft to release this functionality in the not too far future. This entry was posted in Assignments, Class Notebook, Education News, Microsoft Classroom, Microsoft Teams, Microsoft Teams for Education, Office 365, OneNote, School Data Sync, SharePoint 2016, SharePoint in Education, SharePoint News, SharePoint Online, SharePoint Online Permissions, Tony Phillips, Website News and tagged Assignments, Class, Class Notebook, Class Team, Classes, Classroom, Cloud Design Box, Education, Learning, Microsoft, Microsoft Classroom, Microsoft Teams, Office 365, OneNote, School Data Sync, SDS, SharePoint, Teams for Education, Tony Phillips on June 29, 2017 by Tony Phillips. 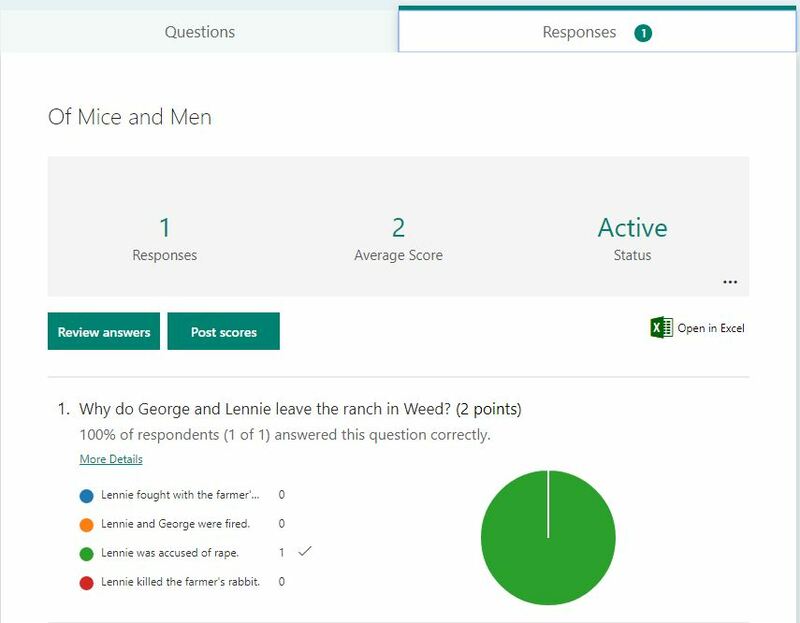 Over the last few months, we have received lots of positive feedback about the new Microsoft Classroom Preview product. 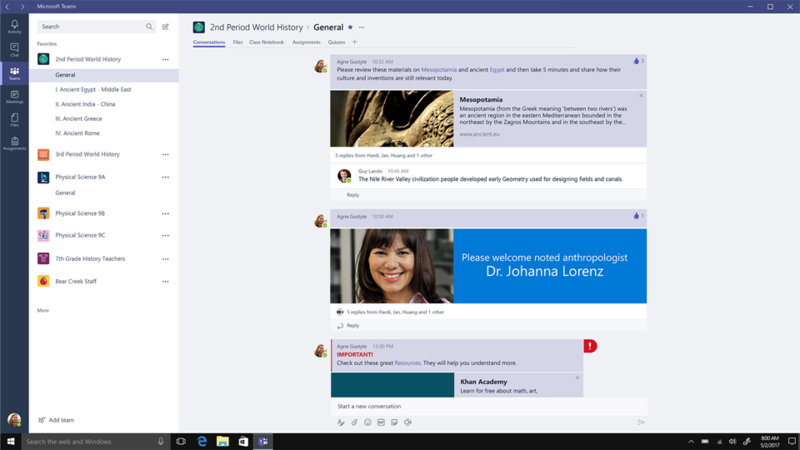 Today Microsoft announced in the Office 365 message centre that this would be replaced at the end of July 2017 with Microsoft Teams for Education. No need to panic, MS Classroom functionality will still exist but in the Microsoft Teams app (from what we can see from the screenshots). 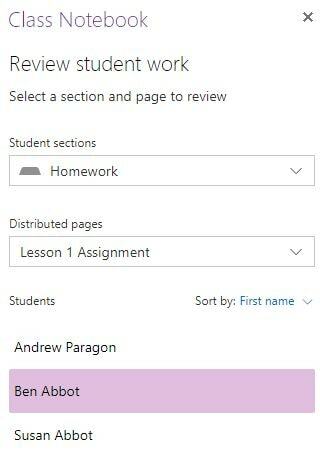 You can still set assignments, create class notebooks, discuss, share files and quizzes but it will all be accessed through the Microsoft Teams interface rather than through the MS Classroom App. There is no news on the Microsoft Classroom mobile app for iOS and Android but hopefully this will be replaced so that students can still get notifications for new assignments and grades. More details can be found on Microsoft’s site here. You may have seen the following message in the Office 365 message centre, notifying you of the change. On July 31, 2017, we’ll discontinue support for the Microsoft Classroom Preview, as we work to unify our classroom experiences in Microsoft Teams in Office 365 for Education. Since the Microsoft Classroom Preview released, we’ve been very thankful for schools’ feedback from around the world; which has helped us improve benefits and features of the service. Ultimately, we learned to keep it simple and put classroom resources all in one place. 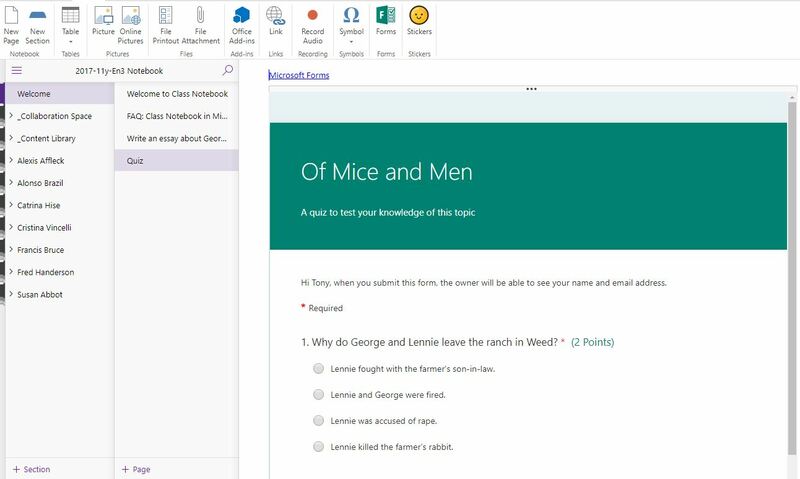 We listened and we’re bringing the best of the classroom features (e.g., Assignments and OneNote Class Notebook) to Microsoft Teams in Office 365 for Education. – Microsoft Classroom Preview will continue with current functionality until July 31, 2017. – Teachers will not be able to create new notebooks or assignments after the July 31, 2017. – Current classes and associated content will continue to be available as Office 365 Groups. 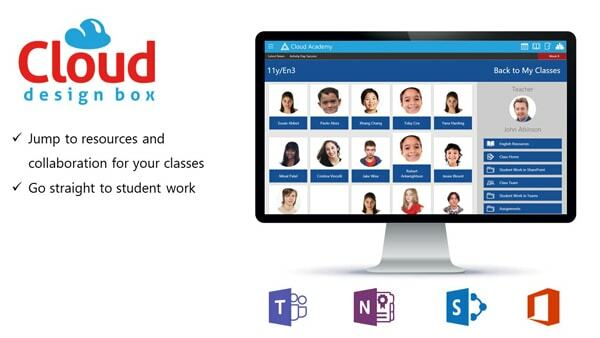 Teachers can access assignment resources, files, calendars, and conversations, through tools such as Microsoft Outlook and SharePoint Online. If necessary, they can copy Class Notebook content to their personal workspace (e.g. OneDrive for Business). 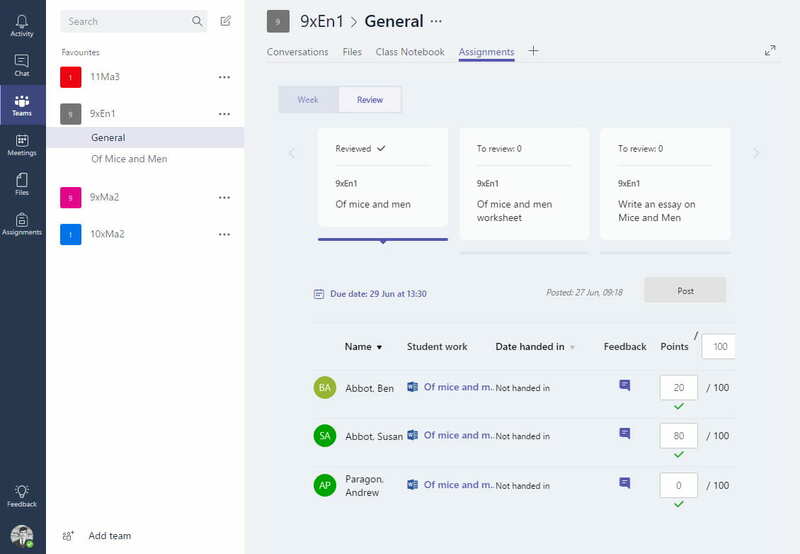 – When the new class experiences become available in Teams, School Data Sync will start creating the new classes for Microsoft Teams. SDS will continue to sync existing Microsoft Classroom Preview classes through July 31, 2017. We apologise for any inconvenience resulting from this transition. We encourage you to try out Microsoft Teams, and get yourself familiar with the Teams experience. Please click Additional Information to learn more. This entry was posted in Microsoft Classroom, Microsoft Teams, Microsoft Teams for Education, Office 365, School Data Sync, SharePoint in Education, SharePoint News, SharePoint Online, Tony Phillips, Website News and tagged Assignments, Class Notebook, Cloud Design Box, Codnor, Derby, Derbyshire, Education, Grade, Hull, Learning, Microsoft, Microsoft Classroom, Microsoft Teams, MS Classroom, Nottingham, Office 365, Office 365 for Education, Office365, OneNote, OneNote Class Notebook, Quiz, S, School Data Sync, Schools, SDS, SharePoint, SharePoint Consultancy, SharePoint Design, SharePoint Online, SharePoint Tony, Teaching, Teams, Teams for Education, Tony, Tony Phillips, tony phillips derby, Tony Phillips Hull, Tony Phillips SharePoint, UK on May 3, 2017 by Tony Phillips.